If you haven’t yet stumbled across Coconut Lane, where have you been? I’ve been getting goo-goo eyes looking at their stock, and I make a mental wishlist every time I browse the website. 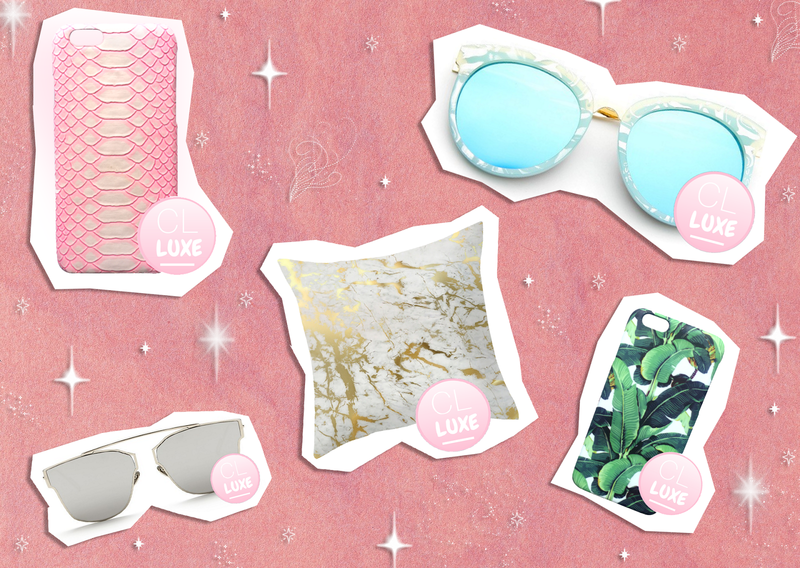 As if all of the current sprinkles, unicorns, glitter and pineapples weren’t enough, Coconut Lane have officially launched a new LUXE range, and the first few items from the range are available to buy now (and you can use my discount code BBB20 for 20% off)! Once I’m a little less skint (c’mon student finance, you’re not far away now! ), I definitely think I’ll be treating myself. And don’t forget to grab yourselves 20% off with discount code BBB20. 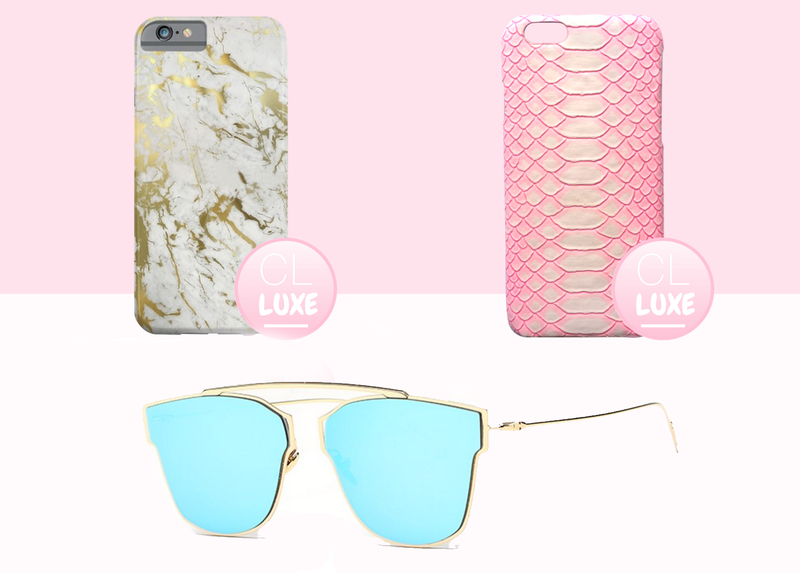 I’d love to hear what you think of the new LUXE range. Which item is your favourite?